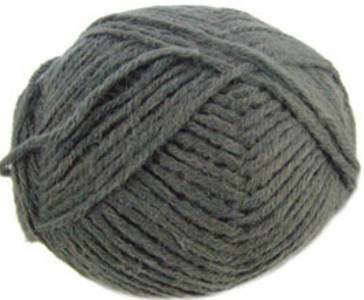 Twilleys Mist DK knitting yarn 1007, dark grey. A luxurious blend of 35% superfine alpaca, 20% wool and 45% Dralon, can be used for most DK patterns. 50g per ball with a generous yardage of 130m.